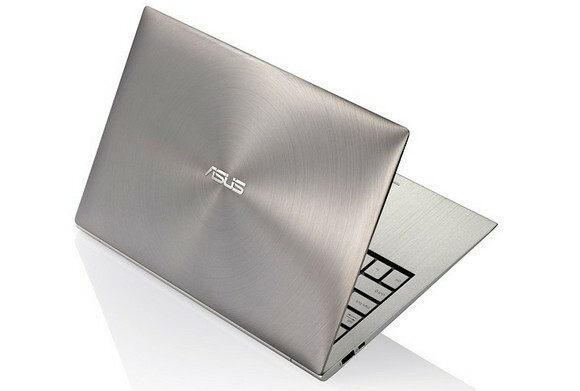 Shinier than a well-waxed shiny bauble and thinner than an anorexic whippet on a cocaine diet is ASUS’s stunning new UX21 ultra-thin laptop. Just 17mm at its thickest point, the laptop is beautifully hewn from aluminum alloy which has been buffed up to create a “unique spun finish” which looks mighty nice to our eyes. Weighing just 1.1kg / 2.4lb and already creating reservoirs of drool around the office, the gleaming ASUS promises a snappy two-second resume from sleep, courtesy of ASUS’s proprietary software. 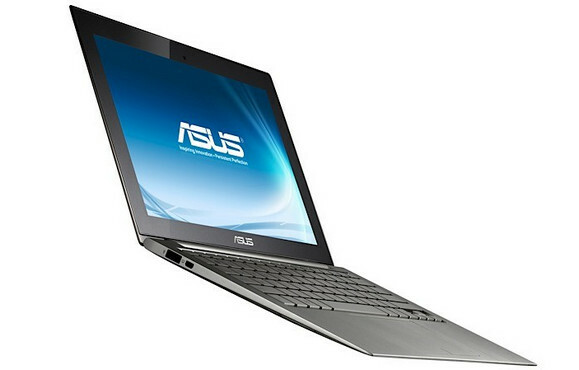 The CPU options extend up to the speedy heights of a Core i7, while inside can be found a 6GB SATA III SSD for storage. Details of the all-important battery life have yet to be announced too, but it’s going to have to be decent enough to hold up against its clear rival, the MacBook Air. ASUS says that this dazzling slab of bling should be coming out in September, but there’s no news about the all-important pricing yet.